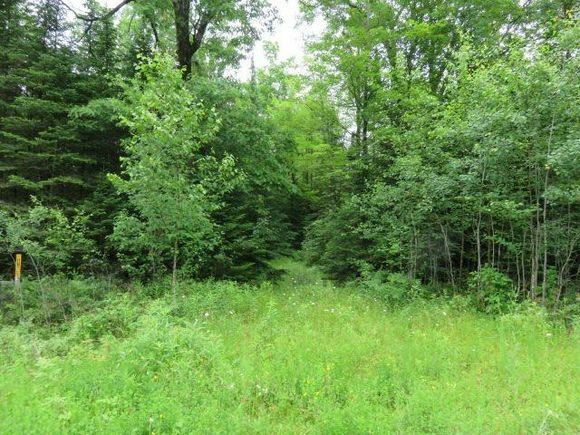 Lakewood Oconto County 1.65 wooded lot located within minutes from many lakes and town. This lot has electric & phone, natural gas. Irish Lake Estate Plat has protective covenants and is a prime location to build your new home. Hunt, fish, snowmobile & simply enjoy nature in this nice north woods location-call today. From Lakewood Take Cty F turn left on Lake John Rd Turn right on Angel Crest Ln. The details on ANGEL CREST LANE: This land located in Lakewood, WI 54138 is currently for sale for $17,500. ANGEL CREST LANE is a – square foot land with – beds and – baths that has been on Estately for 653 days. This land is in the attendance area of Wabeno Elementary School and Wabeno High School.